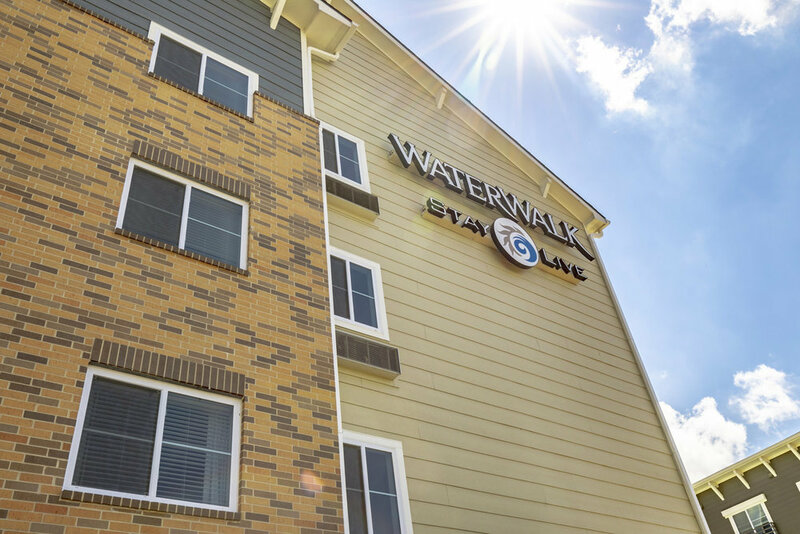 WaterWalk Kansas City - Overland Park Apartments offers brand-new furnished and unfurnished one, two, and three bedroom apartments featuring a picnic area with gas grills, business center, 24/7 concierge services, complimentary coffee and tea station, and so much more. The pet friendly apartment complex is located in the Overland Park Plaza area, along with many dining, shopping, and entertainment options close by. WaterWalk Kansas City - Overland Park Apartments is also situated in the Blue Valley Unified School District and near several of the area’s top employers and schools, such as Kansas College of Nursing, Cleveland University, Sprint Campus, Kansas City National Security Campus, Mariner Wealth Advisors, and Honeywell. It has convenient access to major roads such as I-435 and US-69.